We are identified as a prominent Manufacturer and Trader of Pneumatic Impact Wrench, Pneumatic Grinders, Pneumatic Riveter and much more. 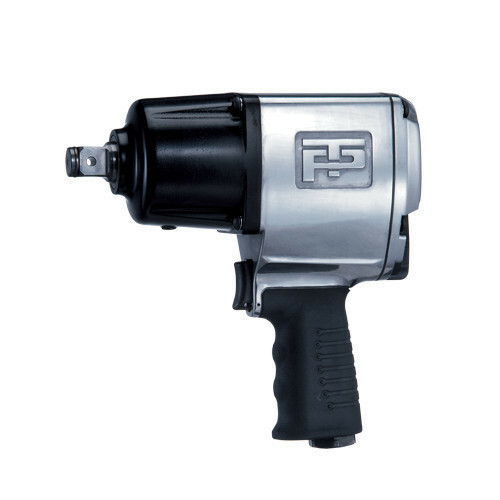 We have been engaged in Manufacturing and Trader a wide array of Pneumatic Impact Wrench, Pneumatic Grinders, Pneumatic Riveter and much more. Offered products are manufactured using high-quality raw material with the help of advanced technology in obedience to set industry standards. Also, all the products are checked on various quality parameters to ensure their flawlessness. These products are available in various specifications at industry leading price.